They say that the best things in life are free. Let's attempt to define the reason that this is such a good term. What are all the benefits of free? It should not cost anything to be able to enjoy yourself. Thus, i have a free podcast for you. It is completely free of cost. Season one kicked off during the year of 2017. It is now time for round two. The podcast is no more than the host taking every opportunity to "Keep it simple & stupid". This is the phrase in which gives each episode it magic. It is what K.I.S.S stands for. Each recording is host buy a character that goes by the name of Love Interest. His favorite metaphor is the expression, "Welcome to where kissing ain't easy and life is a fulltime job!" This is his special salutation to each audience member. It is a term of respect. In a nutshell, this is a podcast worth listenning to. The podcast was create as a social experiment to see how many souls could be touch. 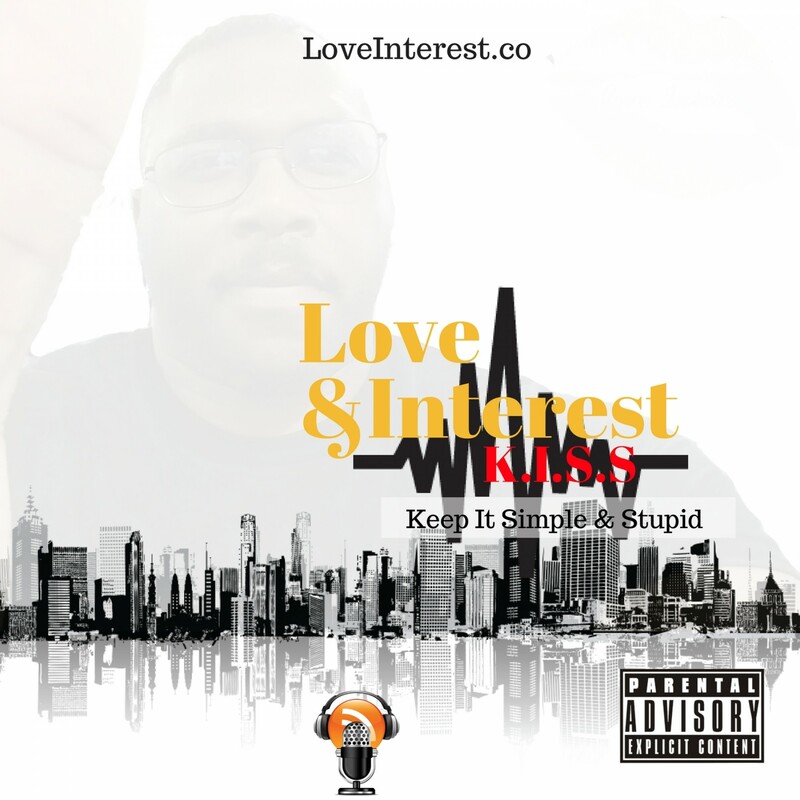 You can find Love & Interest: K.I.S.S on both Google and Apple podcast. Stay tuned or be square! Welcome once again to the podcast. This is the podcast where kissing is not easy and life is a full time job. I have dedicated myself to another episode of keeping things simple and stupid. The social experiment is an on-going process. I introduce you to "Up & Down" burgers. This is my favorite burger joint.